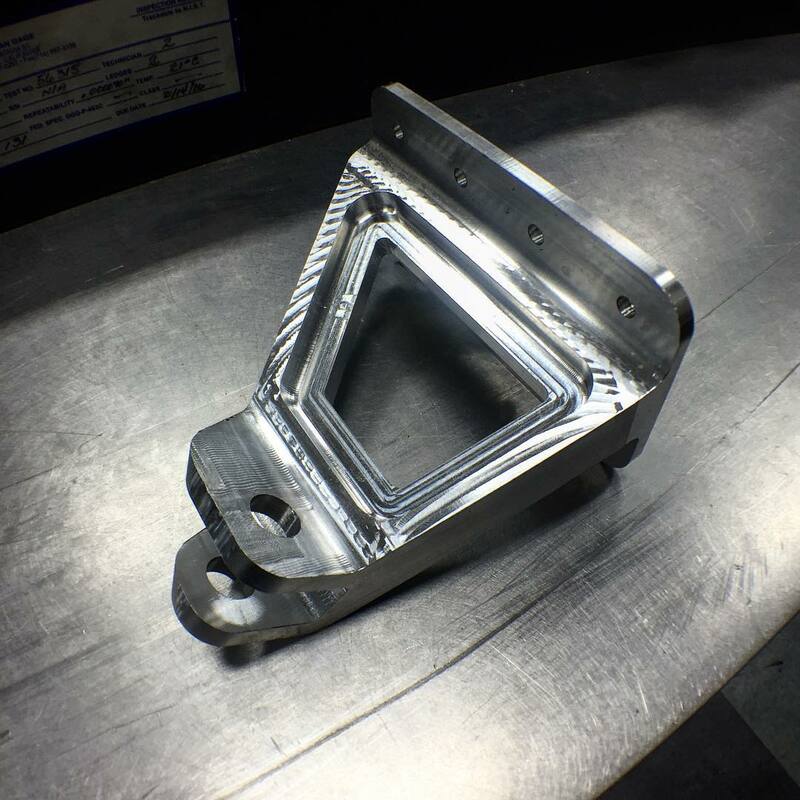 We are able to manufacture parts ranging from intricate and difficult to simple and easy. Our highly trained staff checks each part to ensure perfection before shipping to our customer. We use the latest versions of various engineering and programming software for all of your machining and sheet metal needs. We are able to draw blueprints and create CNC programs. We can open the existing drawings, blueprints, models, and programs in .STP, .IGES, .DWG, and other formats. Copyright © 2016-2018 K-V Engineering.